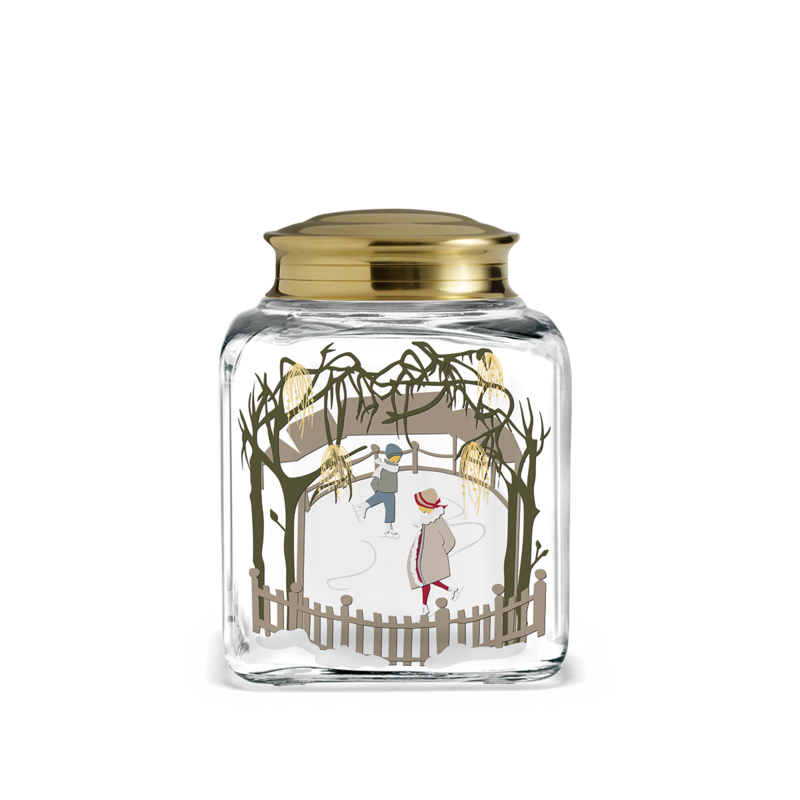 This cute Biscuit Jar by Holmegaard stands 16.5 cm tall and has room for lots of delicious Christmas biscuits, whether shop-bought or homemade. 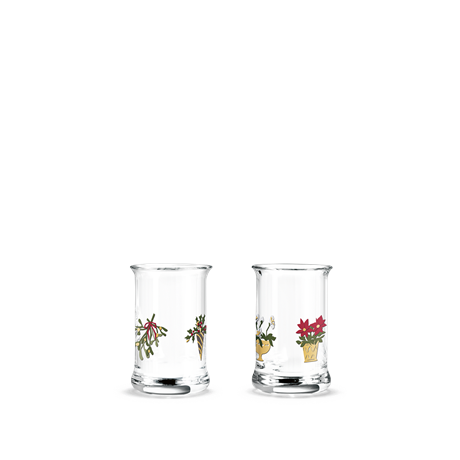 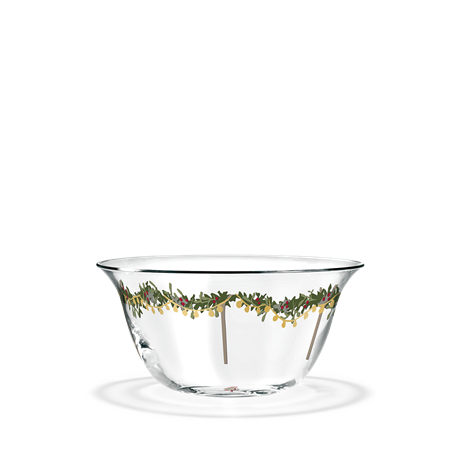 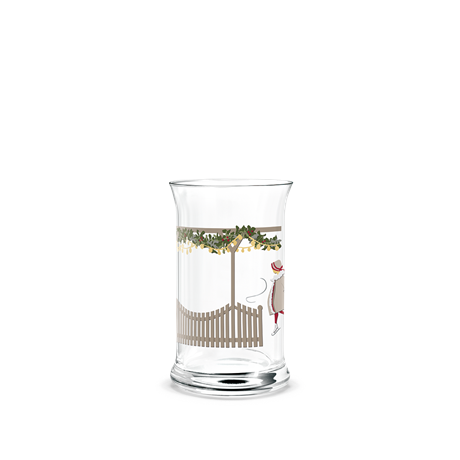 The clear glass is embellished with lovely Christmas motifs inspired by the Nordic Christmas and, especially, the many Christmas markets that many families traditionally visit in December. The Biscuit Jar was designed by Jette Frölich, and it’s just waiting to be filled with your favourite biscuits! 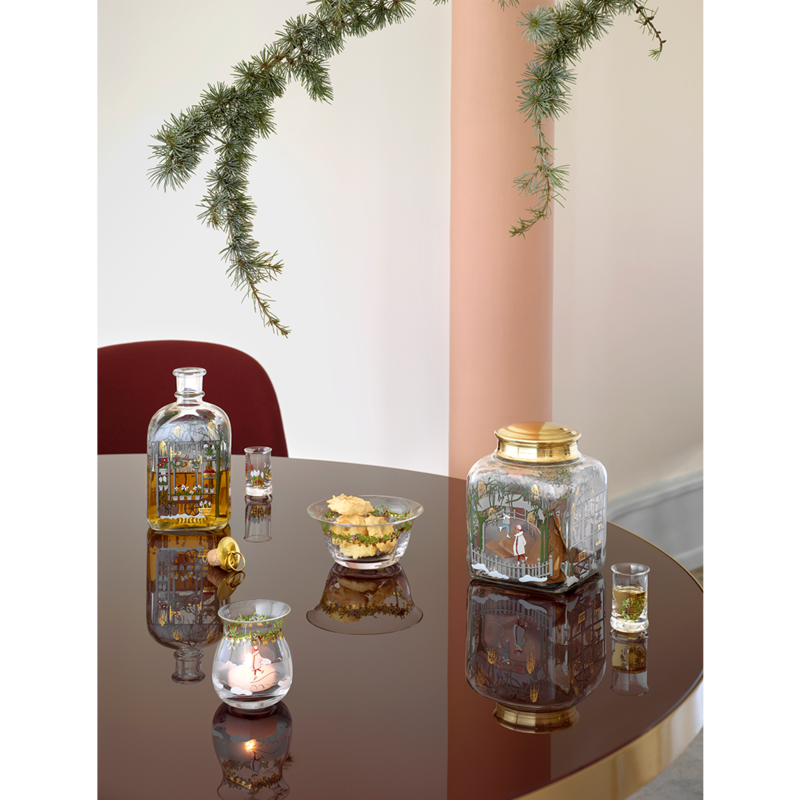 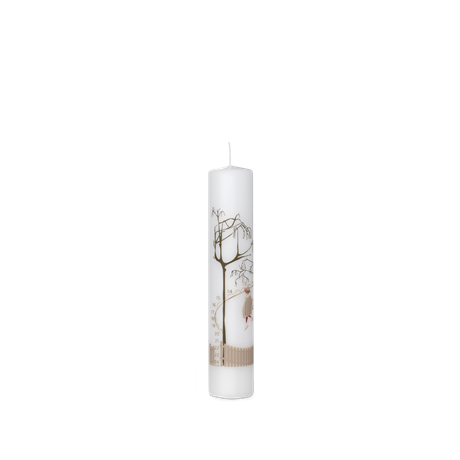 The 2018 Holmegaard Christmas range also includes various drinking glasses, bowls and candle holders to help promote a cosy atmosphere around the table for the whole family.